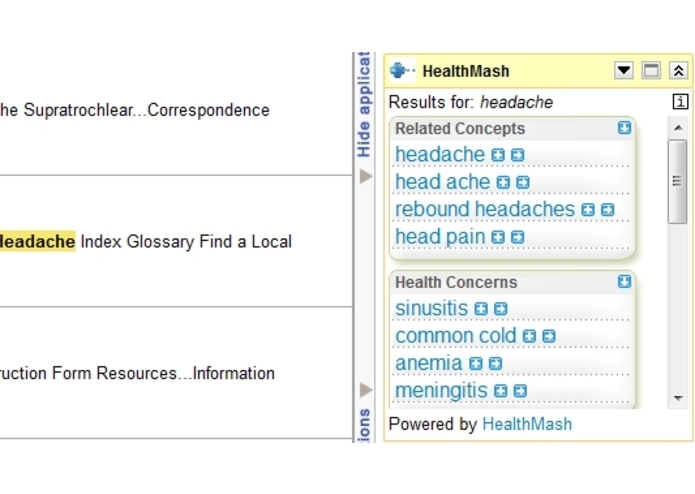 HealthMash suggests biomedical concepts related to your query, e.g. 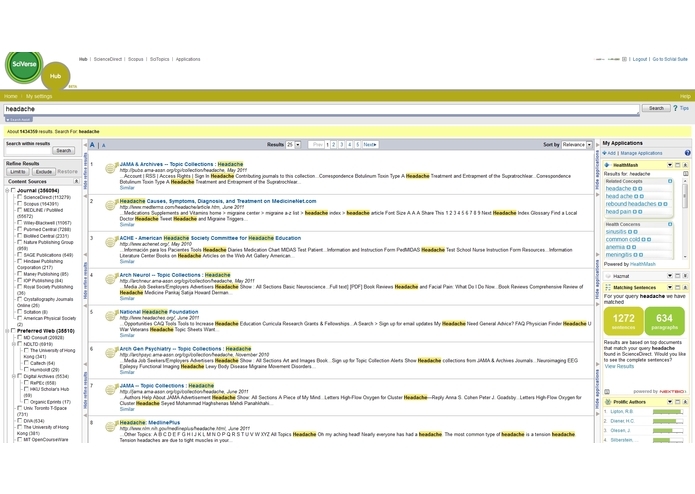 diseases, treatments, drugs and biomarkers. 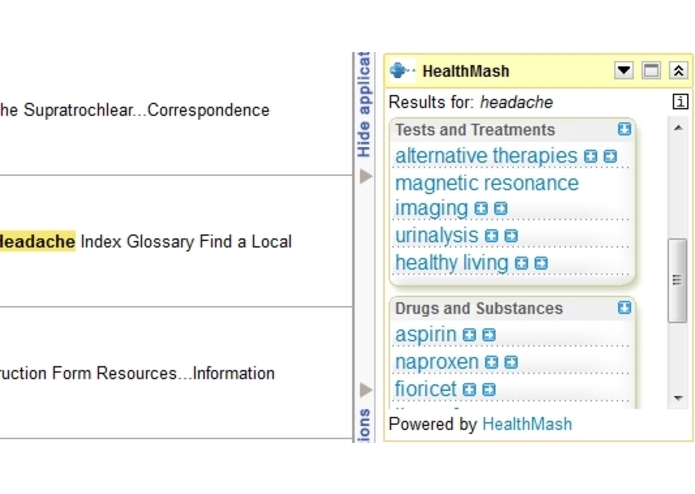 HealthMash currently focuses on about 80K consumer health related terms, however, it will ultimately cover more than 4 million biomedical concepts. 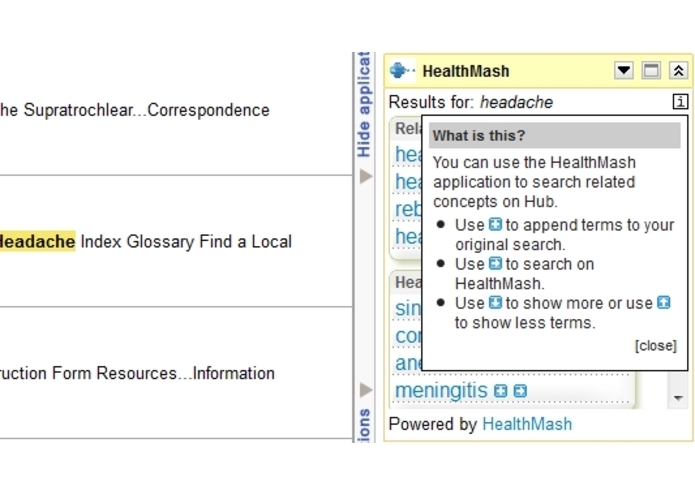 The HealthMash concept associations enable users to leverage the power of the HealthMash Health Knowledge Base and semantic health search engine. 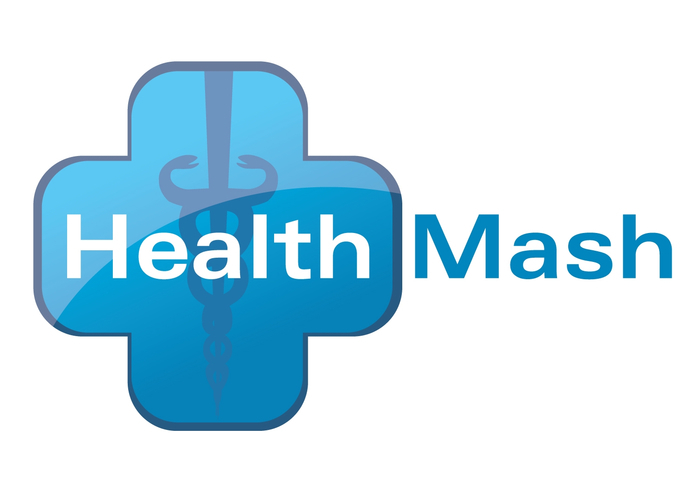 HealthMash is available and successful as an iPhone and Android application as well.